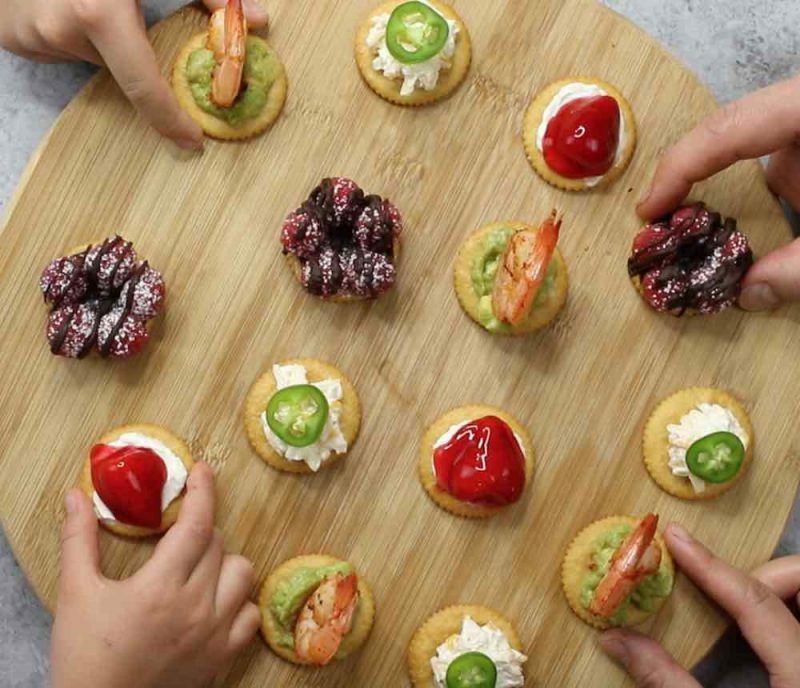 These easy RITZ Cracker appetizers are bite-size snacks for when life gets spontaneous. 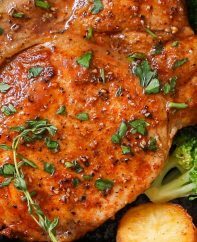 Savory and sweet, each one uses fewer than 4 ingredients and will be ready in under 15 minutes. Perfect for a party. Plus video tutorial! Some of the best moments in life are spontaneous! 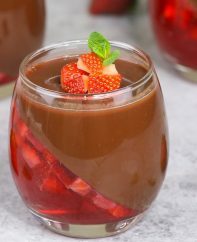 These recipes are for when you want to get creative with some simple and delicious recipe combinations for an unforgettable party! 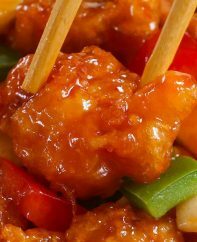 When it’s time to do some entertaining, we often find we need some quick hors d’oeuvres ideas in a hurry. 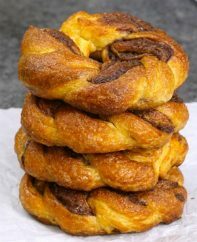 Each of these sweet and savory recipe ideas are 4 ingredients or less, and take under 15 minutes to make. We’ve got two delicious savory recipe ideas. First up are these Jalapeño Popper Toppers with cream cheese and shredded cheese on a RITZ Cracker with a slice of jalapeño. 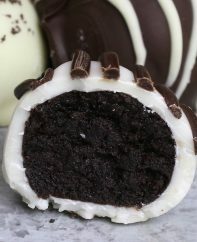 They are perfection in a bite sized package! 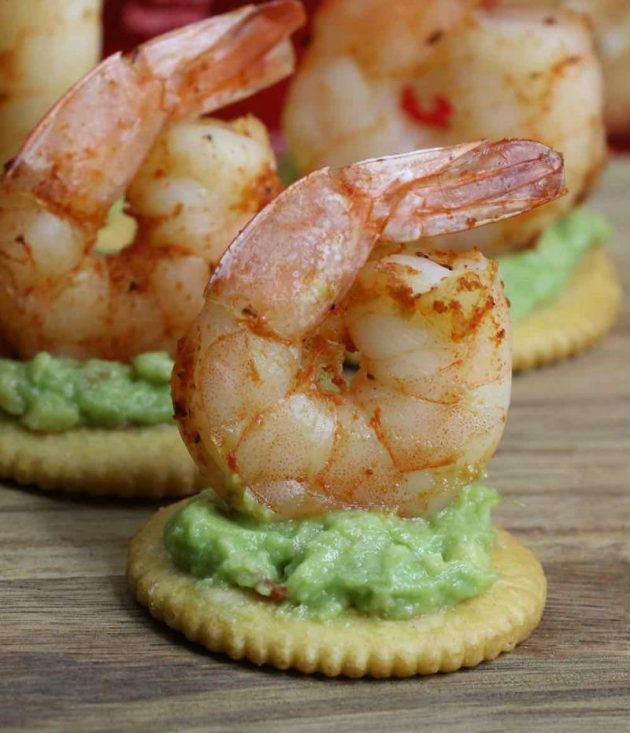 Our second savory appetizer are these Shrimp & Avocado Bites featuring avocado mixed with cream cheese on a RITZ Cracker and topped with shrimp. These ones melt in your mouth – you have to taste one to believe it! And we’ve got two tasty sweet recipe ideas too. 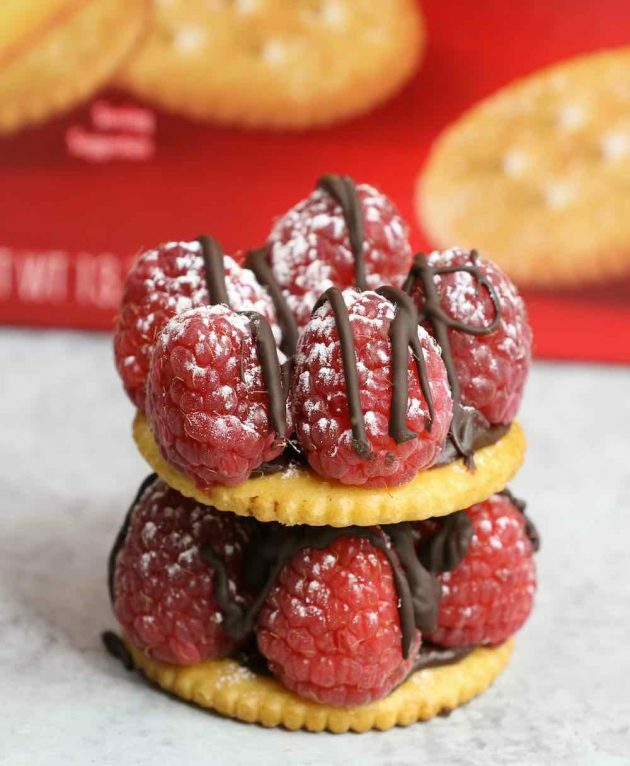 First up are these Chocolate Raspberry Bites, featuring chocolate mixed with cream cheese on a RITZ Cracker and topped with raspberries. You can also make them double decker to go over the top! 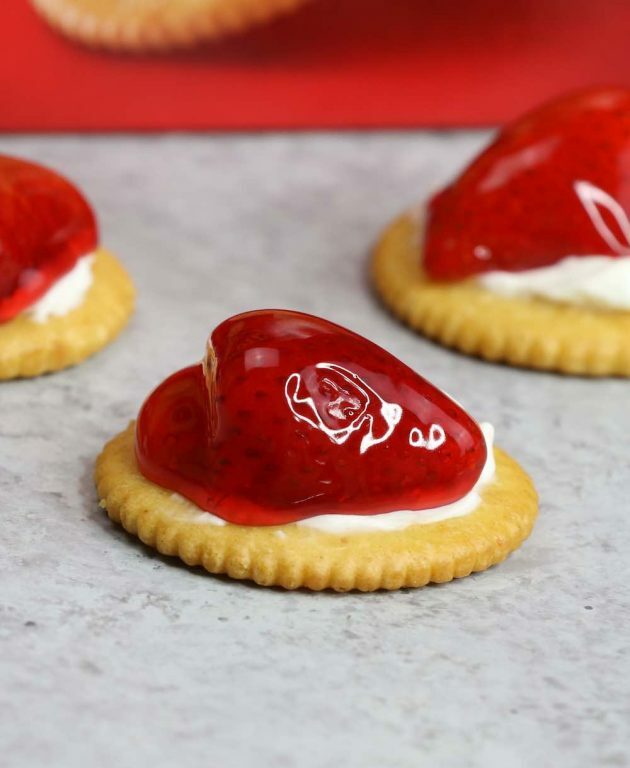 Next up for our sweet recipe ideas are these Strawberry Cheesecake Bites with cream cheese on a RITZ Cracker topped with strawberry pie filling. Each recipe can make 24 pieces, so you’ll be feeding a crowd in no time. It’s no problem to halve or double the recipe depending on the number of guests. Your guests will love these hors d’oeuvres, so plan on 3-4 pieces per guest. We picked up our RITZ Crackers at Jewel, our local Albertsons Companies store. 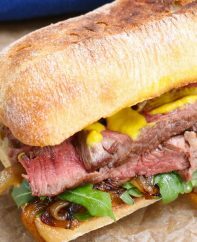 If you want more recipe ideas, be sure to check out the RITZ site. There is no special equipment required to make these appetizers. 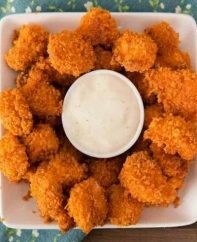 You can serve them on a platter or small plates. 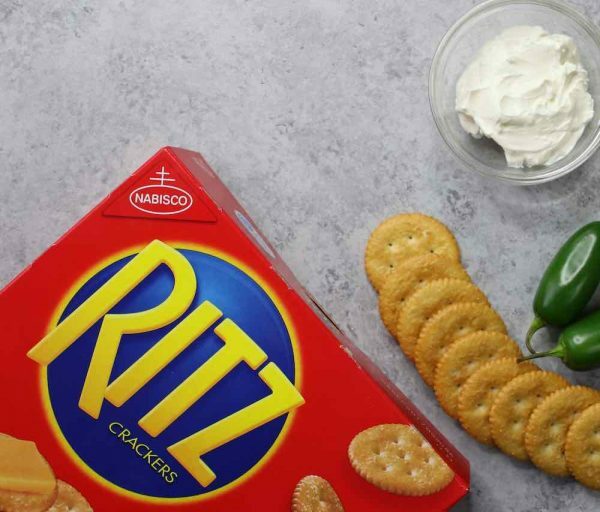 These Easy RITZ Cracker Appetizers are bite-size snacks for when life gets spontaneous. Savory and sweet, each one uses fewer than 4 ingredients and will be ready in under 15 minutes. Perfect for a party. In a medium bowl, mix cream cheese and shredded cheese with a spoon until blended. Spread cheese mixture onto crackers. 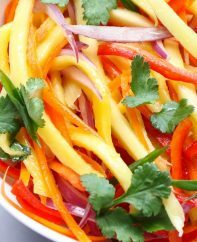 Top with sliced peppers. Add chocolate chips to a small microwaveable bowl. Microwave in 30-second internals until melted, stirring each time. Mix in cream cheese until blended. Spread chocolate mixture onto crackers. Top with 4-5 raspberries per cracker. Dust with optional powdered sugar. If using raw shrimp, boil for 5 minutes to cook, drain and set aside. In a small bowl, mix guacamole and cream cheese together. 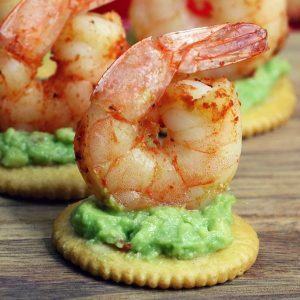 Spread guacamole mixture onto crackers. Top with one shrimp either lying flat or standing with tail up. 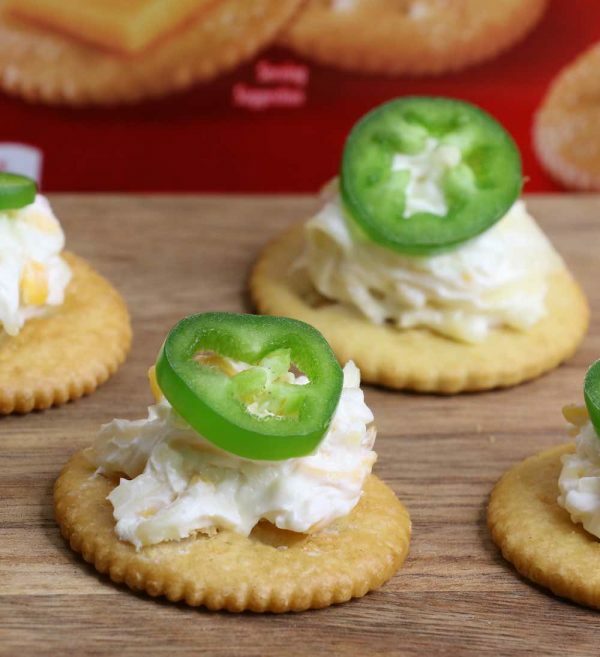 Spread cream cheese onto crackers. Top with one strawberry piece coated into filling. TipBuzz was selected for this opportunity as a member of CLEVER and the content and opinions expressed here are all my own. 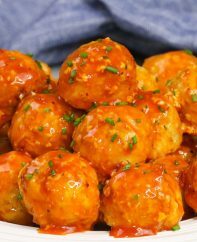 Looking for more party appetizers?